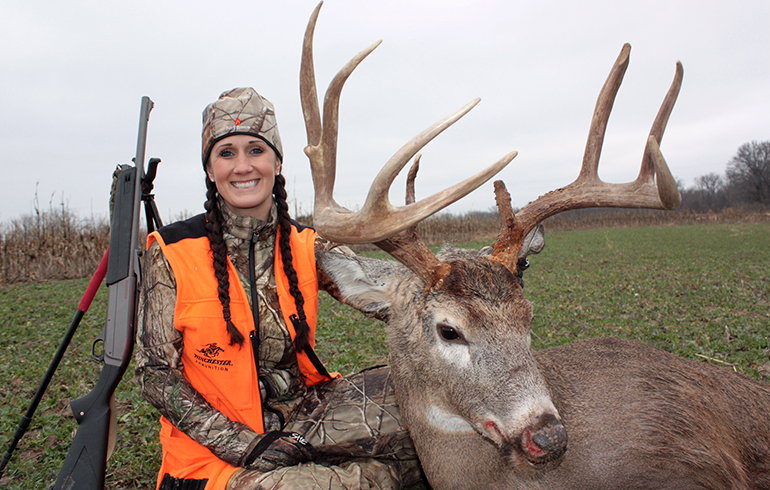 If you still have a tag in your pocket when late season hits, you may be in luck! 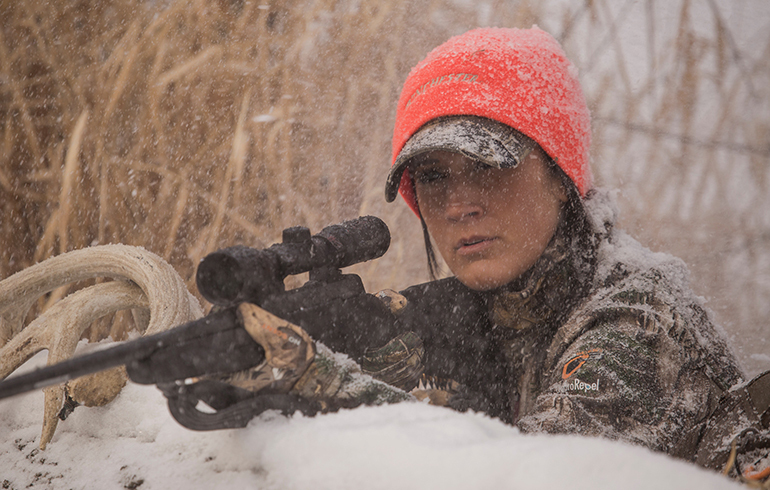 Hunting Afternoons– As a rule I quit hunting mornings when late season hunts. It’s not that I become a lazy hunter, it’s just important to make certain I am hunting the right times and not doing more damage than good. Use time wisely and it won’t take long to understand that afternoons are much more productive in the late season.